If you can remember all the way back to childhood, try to put yourself in a first grade or kindergarten classroom again. 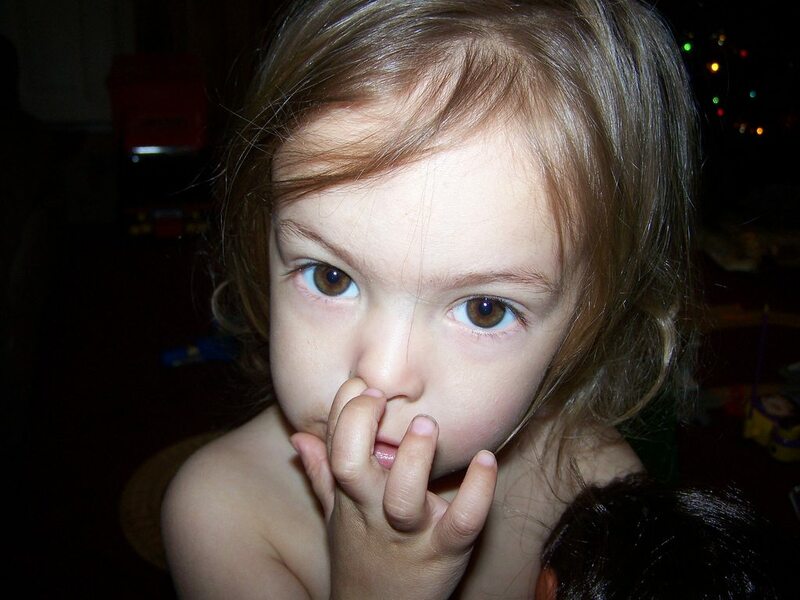 Chances are there was someone in your class at that time who was a serial nose-picker—and they may even have been caught in the act of doing it at some point. Such behavior was sure to get made fun of when we were kids (and probably still is). Still, what if the nose-pickers were right all along? 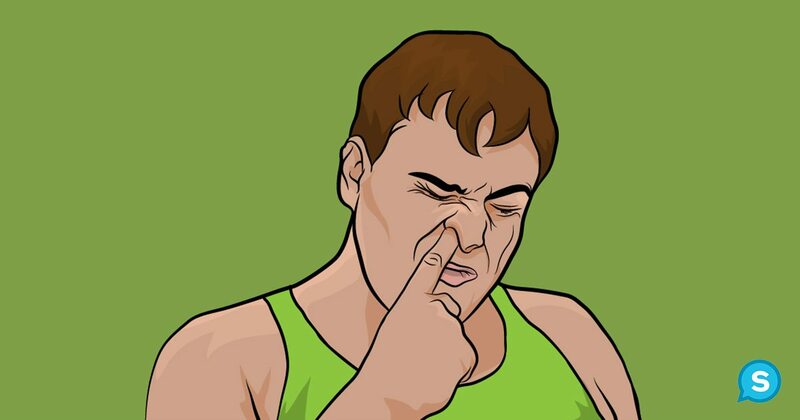 As it turns out, recent research has suggested that the conventional wisdom about picking your nose is completely wrong. According to a University of Saskatchewan biochemistry professor, picking your nose and eating it may actually have some health benefits. Weirdly enough, a study has been done on the properties of your mucus which lends some credence to this idea. The study discovered that there are chemicals in our boogers (called salivary mucins, more specifically) that can actually help protect our teeth from bacteria that can cause cavities. Still, for this system to function, reason would have it that the boogers have to pass through our mouths. Although the study’s findings point in a somewhat different direction than Napper’s hypothesis, they do seem to suggest that there’s more to our boogers than we may think. And thus, probably also more to nose-picking than we may think! In general, science is beginning to change its mind on what was always thought of in the past as a problem behavior. According to Professor Friedrich Bischinger, an Austrian lung specialist, there should really be no social shame or stigma attached to picking our noses. “Eating the dry remains of what you pull out [of your nose] is a great way of strengthening the body’s immune system,” he said. “Medically it makes great sense and is a perfectly natural thing to do. In terms of the immune system, the nose is a filter in which a great deal of bacteria are collected, and when this mixture arrives in the intestines it works just like a medicine.” It should be said that much of these theories are still preliminary—don’t rush out telling your kids to pick their noses just yet. Still, what do think of these provocative ideas? Tell us in the comments area below.